Our view: Affordable standard and comfortable rooms - all with private facilities. 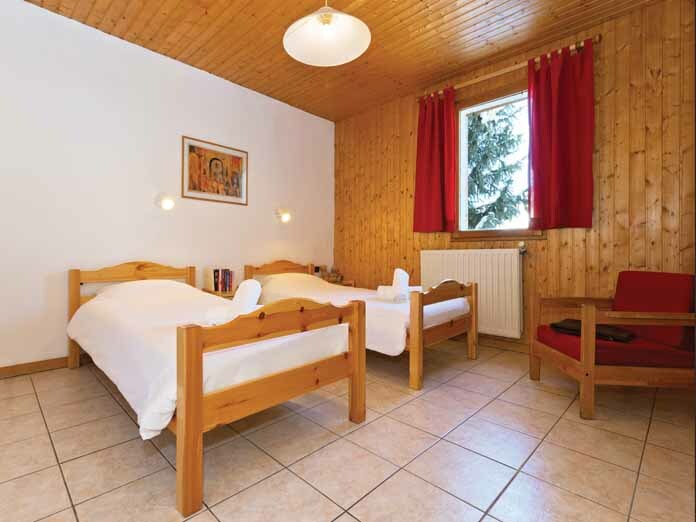 Chalet Tetras is a comfortable chalet offering a good standard of accommodation. 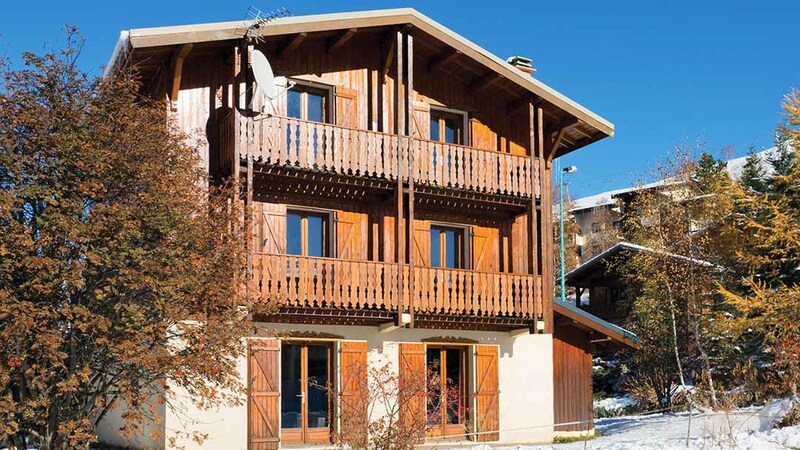 The nearest lift is only 400m away which links to the excellent lift network in Les Deux Alpes. Alternatively the ski bus stop is opposite the chalet to take you into the centre of the resort, the main lift and ski school meeting point. 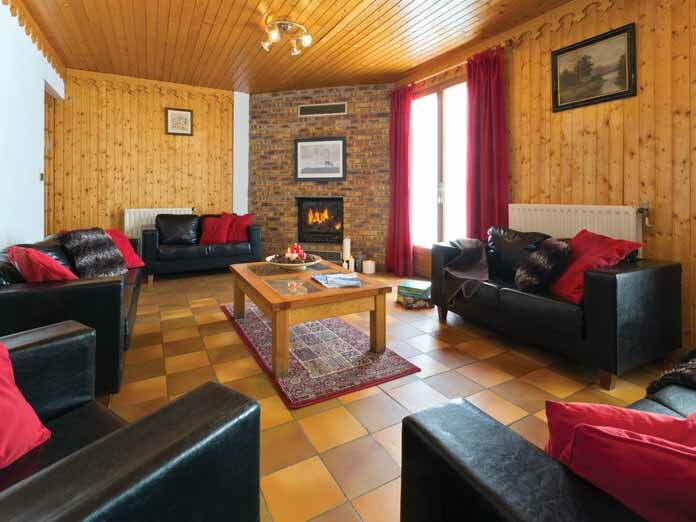 Large terrace, open plan kitchen, living area with fireplace and ski storage room. 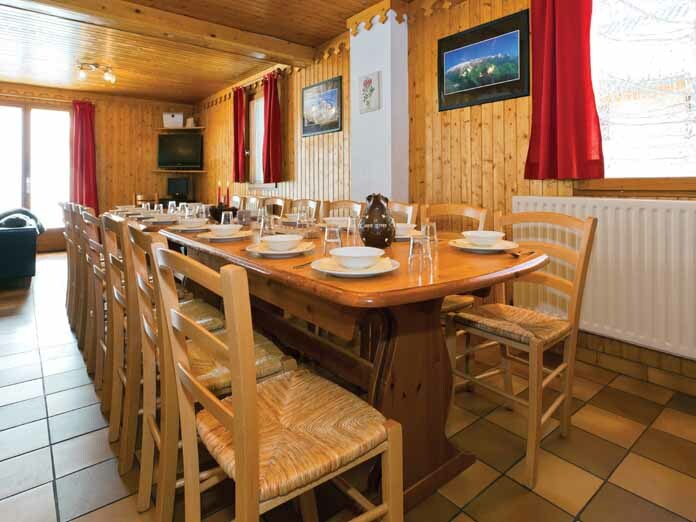 · large terrace · lounge area with fireplace · ski storage · free WiFi access in public areas · services of chalet hosts who live in.